Flappy Bird clone for Mac. 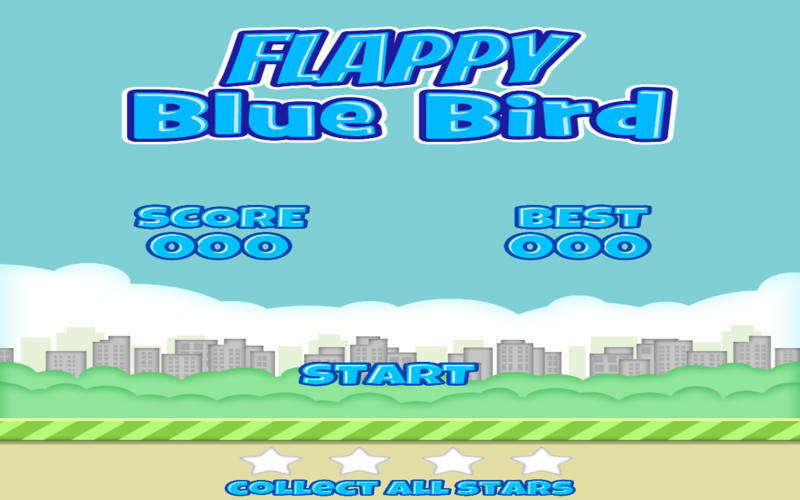 Is there a better alternative to Flappy Blue Bird? Is Flappy Blue Bird really the best app in Arcade category? Will Flappy Blue Bird work good on macOS 10.13.4? 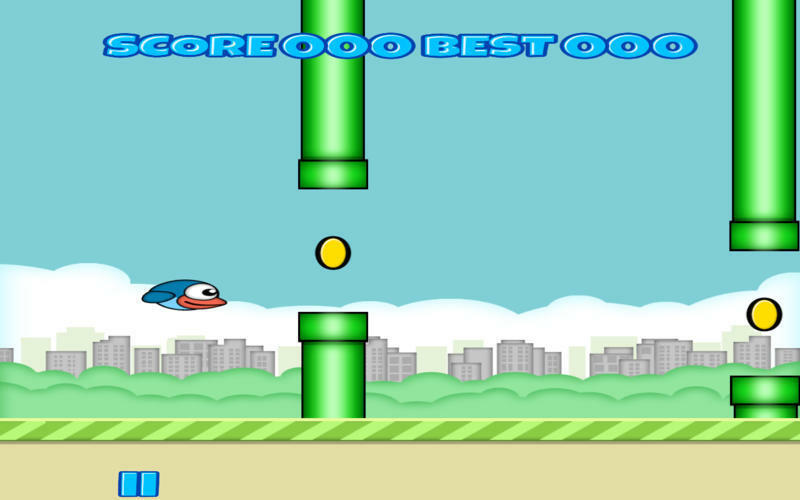 The new amazing Flappy Blue Bird is now on your Mac. Click to fly. Avoid obstacles and most importantly beat your friends' high score. Collect all the stars: 25 > BRONZE 50 > SILVER 100 > GOLD 200 > PLATINUM. Have fun! Scoring system now works properly.